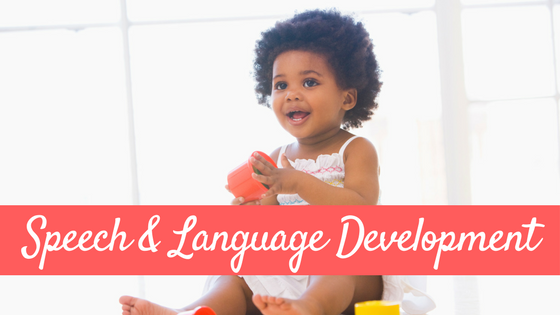 One of my favorite parts of being a speech language pathologist is that it allows me to combine different things I love to do into one job. I love problem solving, working with people, and crafting. The way I channel those ‘crafting’ instincts into therapy are with home made therapy materials. 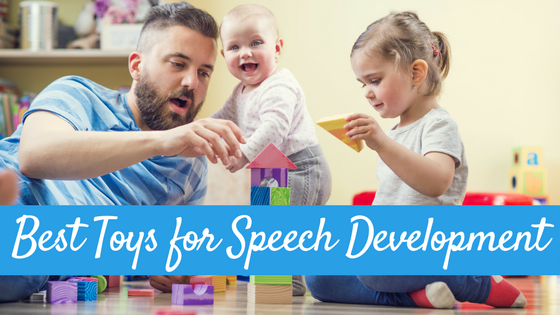 If you follow my blog, SpeechRoomNews, you have no doubt seen these activities! They vary from remade toss-across and repurposed Tide bottles to printable games. 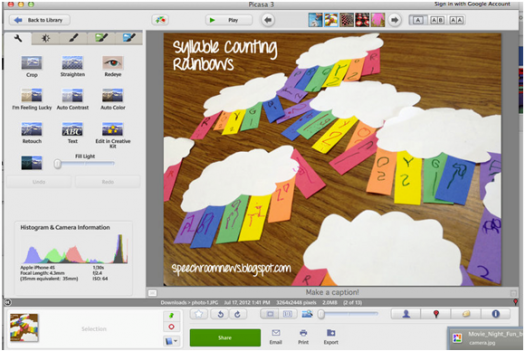 The truth is…you can make great printable activities without anything fancy. Yes, those nice photo editing and graphics programs are on my wish list, but you can really do it with out them! Start with clipart. I purchase most of my clipart from Scrappin’ Doodles. 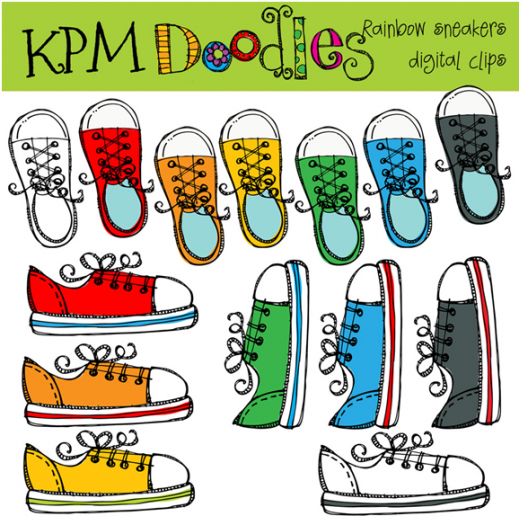 You can also search ETSY for digital clipart and you will find many options. I use two programs the most to create materials. Powerpoint and Picasa. First of all, take my advice and shut down your Word program. Open Powerpoint to make your documents. Editing is incredibly easy in Powerpoint. 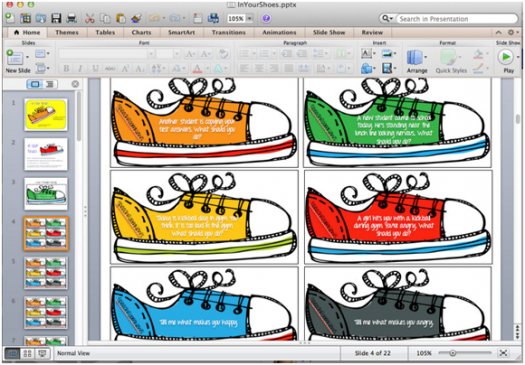 I insert the purchased graphics into powerpoint pages as shown above. Then add text boxes on top of the pictures. Viola! Save it as a PDF and you will be all set! The other program I use is Picasa. It’s a free to download and makes editing photos a breeze! This is how I write over pictures, edit pictures and do other details. Sometimes I use it to edit a picture before I put it into a therapy printable. In the example above, I’m adding my title before I add it to the blog. 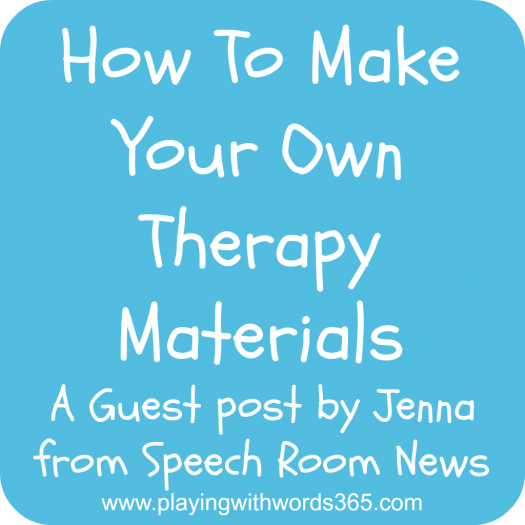 Creating your own therapy games and printables is an easy (and cheap!) 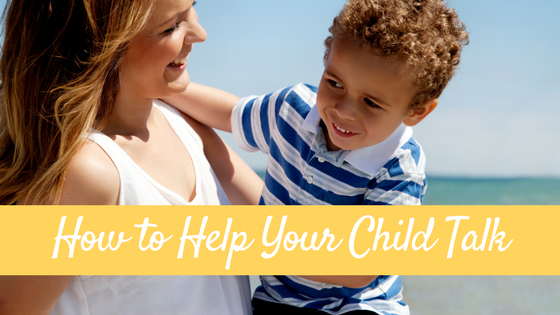 way to develop treatment activities that directly meet the needs of your children. You can do it! Don’t forget to share with us what you make! 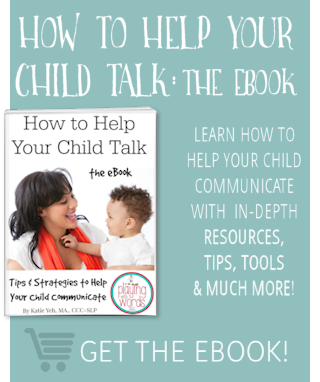 Jenna Rayburn, MA, CCC/SLP is a Speech Language Pathologist from central Ohio. 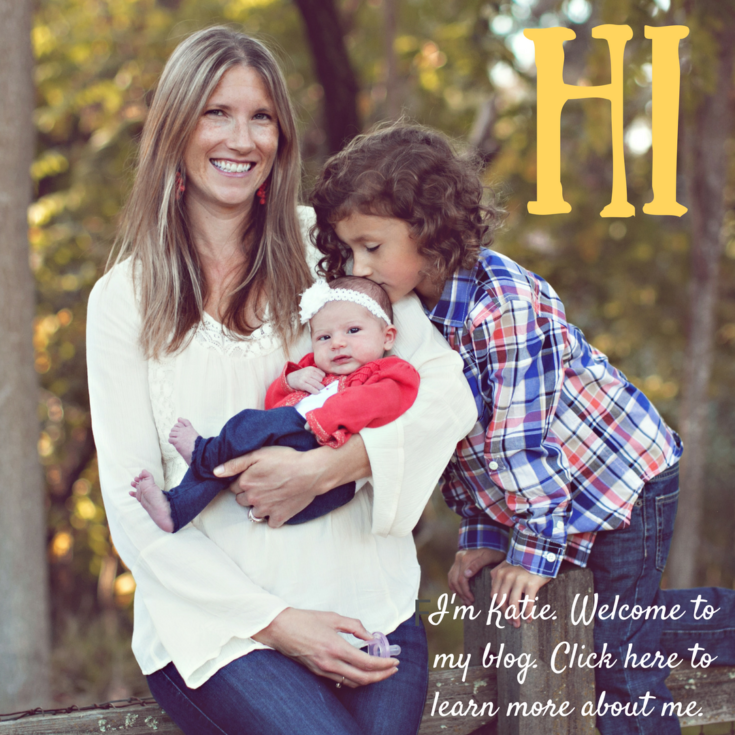 She works with children ages 2-12 through several clinics and the schools. 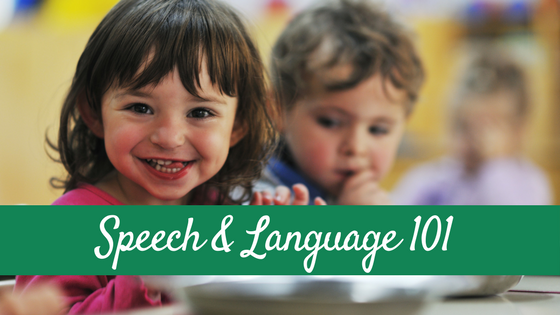 Jenna writes the blog SpeechRoomNews, where she shares easy ideas to make speech therapy fun! I love Scrappin’ Doodles! Thanks for sharing! I never would have thought of using Powerpoint to create materials. I’ll have to try it next time. Thanks for the tip! Thanks Jenna! Is there a template on Powerpoint for the page with multiple shoes or did you create your own boxes?